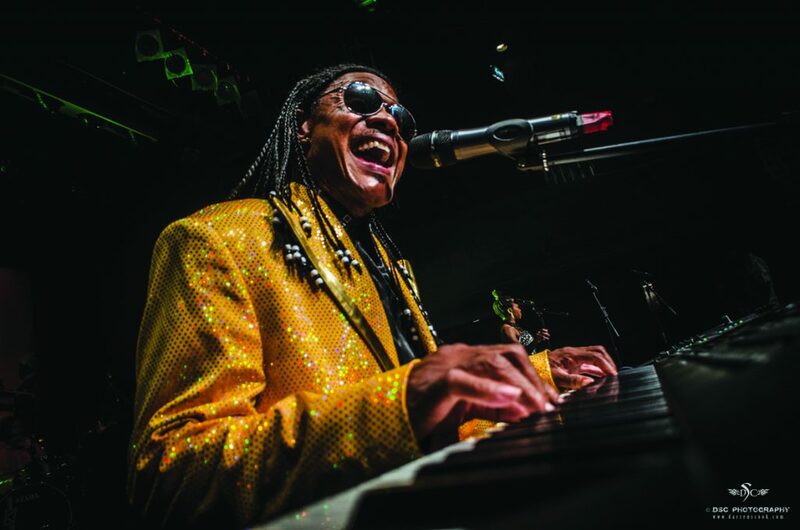 SIGNED Sealed Delivered is a tribute show to Stevie Wonder and it comes to Woking for the first time on Sunday (25 March). American Lejaune André takes on the role of the Motown legend to perform all his big hits like Superstition, Higher Ground, Master Blaster, Sir Duke, Part-Time Lover, Isn’t She Lovely, and I just Called To Say I Love You, as well as Signed, Sealed, Delivered. He will be joined on stage at the New Victoria Theatre by a seven-piece band, backing vocalists, and dancers.